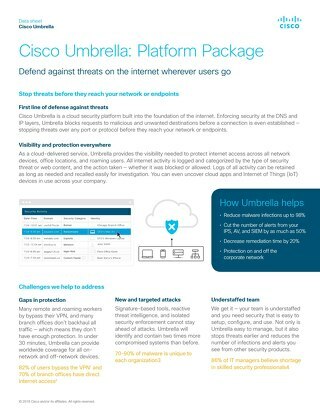 For the first time, you can prevent threats — not just detect them — both on and off the corporate network using APIs with a cloud-delivered network security service. 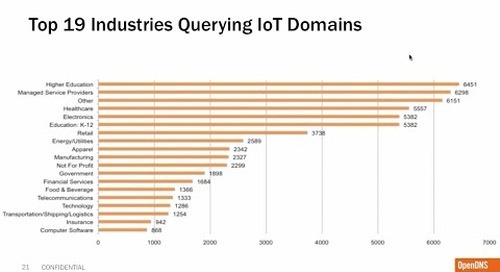 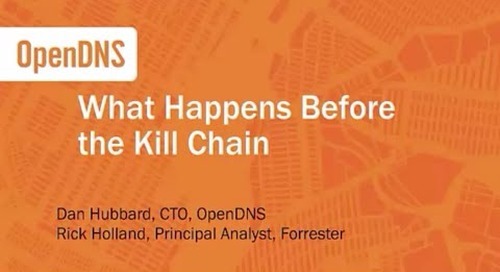 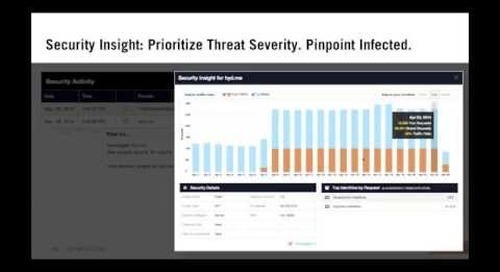 Programmatically take immediate action on threat intelligence with OpenDNS plus ThreatQuotient. 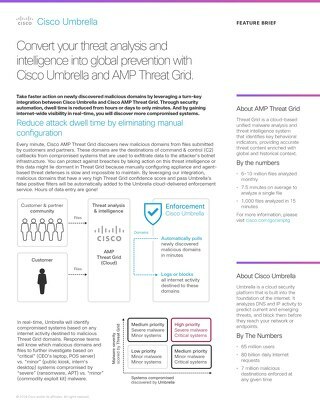 Global protection against advanced malware. 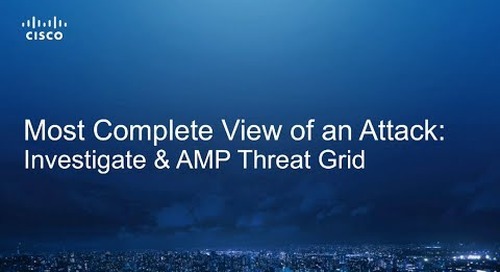 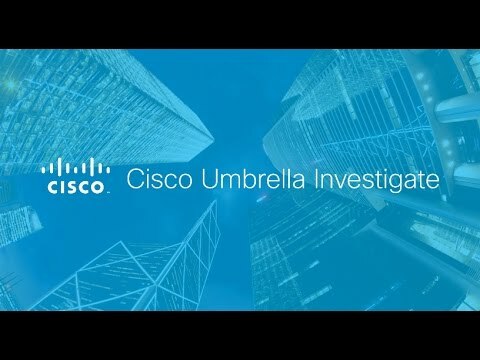 Walk through a demo and see how Cisco Threat Grid and Investigate can provide users the most complete view of an attack. 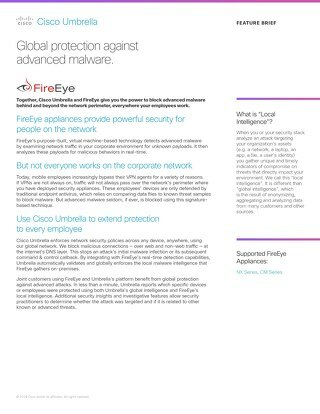 Cloud-delivered network security and threat intelligence that protects any device, anywhere. 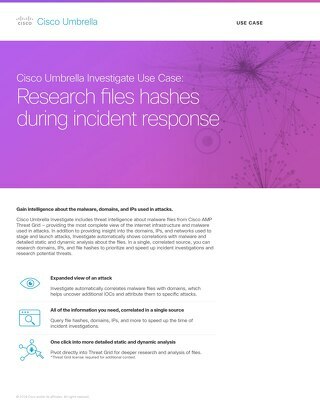 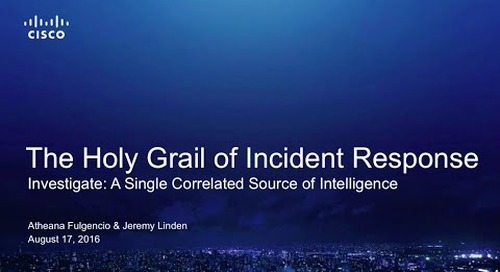 Investigate Use Case: Research files hashes during incident response. 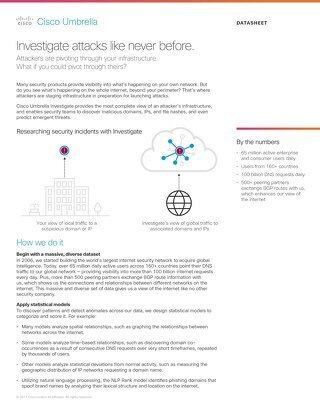 Investigate provides global intelligence to help security teams hunt & identify threat fingerprints before the kill chain begins. 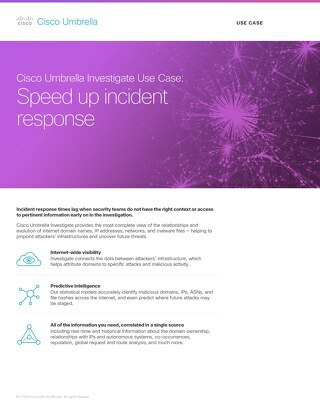 Investigate provides global context to assess the maliciousness of a domain or IP during incident investigations. 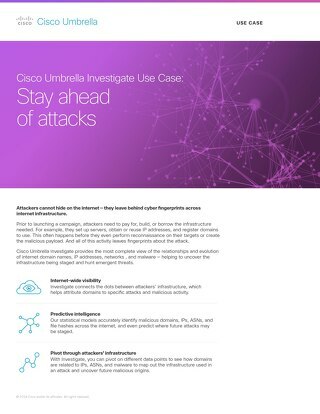 Use a predictive IT strategy to prevent attacks before they’re launched. 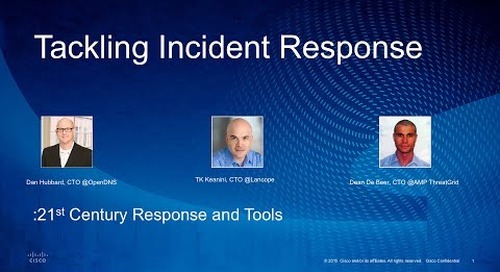 Enhance your security visibility and improve incident response and policy compliance. 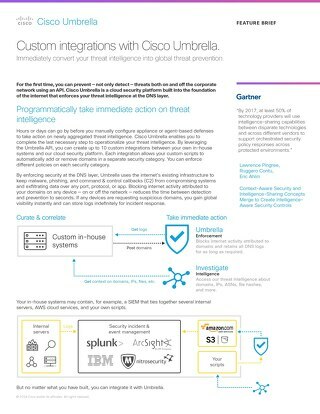 For the first time, you can prevent threats both on & off the corporate network using APIs. 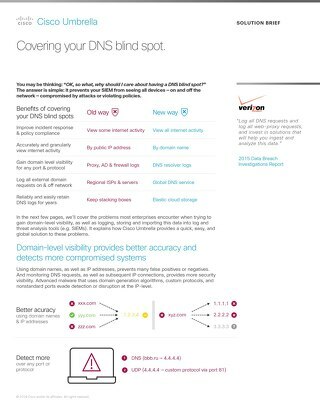 Our turn-key integration lets you automate action on newly discovered malicious domains.